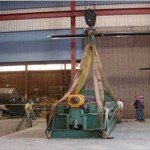 About - Feldmeier Equipment, Inc. 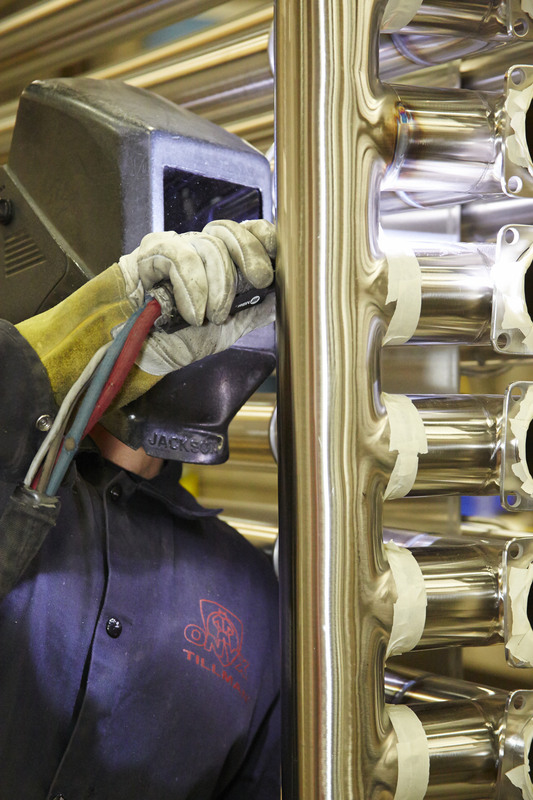 Driven to improve the way the world processes fluids, Feldmeier Equipment was founded in 1952 when Robert H. Feldmeier developed the world’s first Triple Tube™ Heat Exchanger. From this revolutionary advancement grew a family inspiration to expand ingenuity and forward thinking to a variety of industries. Feldmeier Equipment has since become a respected supplier to some of the most elite companies worldwide in their respective trades. 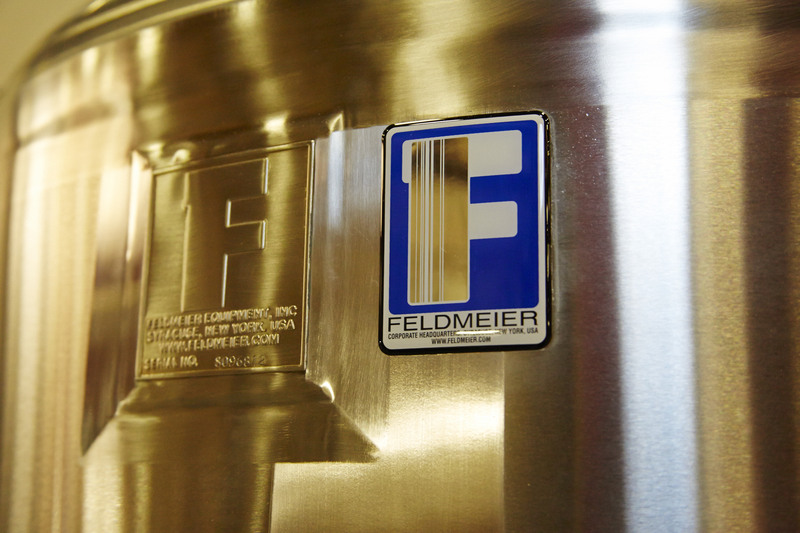 From pharmaceutical, biotech, and cosmetic clients to brewers and food, dairy, and beverage processing facilities, the Feldmeier name has become a trusted resource for quality, dependable stainless steel processing equipment. 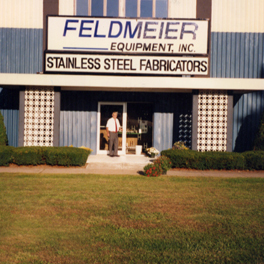 As we have grown from a single facility in Syracuse NY to now six manufacturing facilities in four states with global reach, there continues a constant theme that keeps us true to our original principles; The Feldmeier name and family which remains the backbone of the company today, now three generations strong. 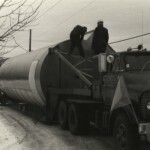 From the advent of the Triple Tube Heat Exchanger, to the Spray-Up silo cleaning system, and most recently the Feldmeier’s entire Farma Mixer agitation line; Innovation has been, and will continue to be, a family tradition. 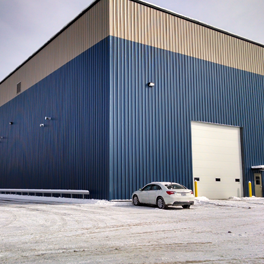 Our newest production facility has officially gone on-line as of February 2014! 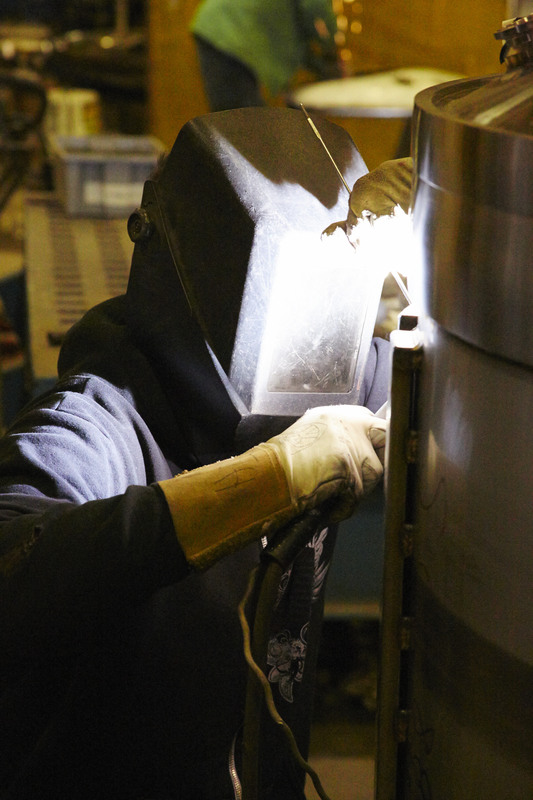 With this our sixth facility overall, and the second facility in Little Falls NY, we are poised to further expand our medium-to-large tank fabrication capabilities and unparalleled flexibility in production. 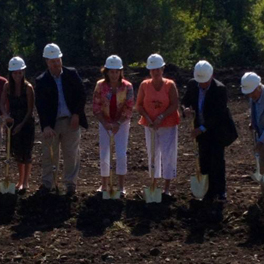 As we break ground on our newest production facility, we eagerly look forward to our future and the services we can offer! 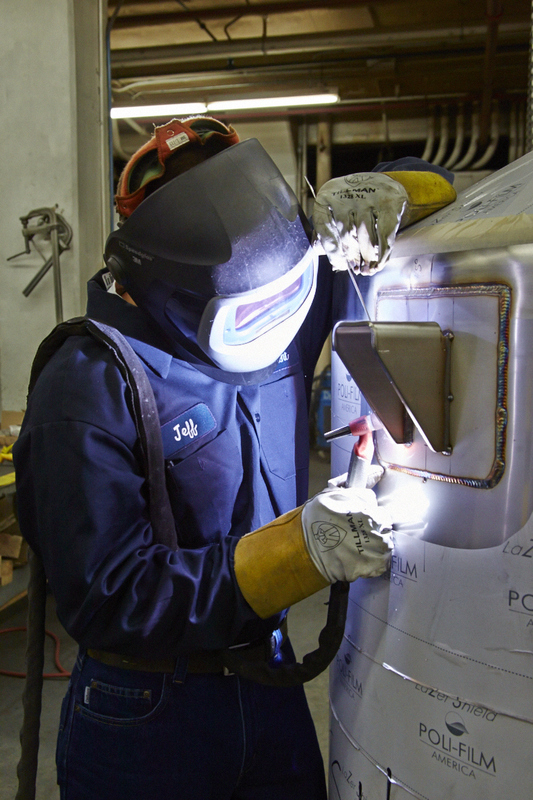 Nested on the banks of the historic Erie Canal in Little Falls NY, our newest facility will be equipped to produce some of our largest factory-built products yet. 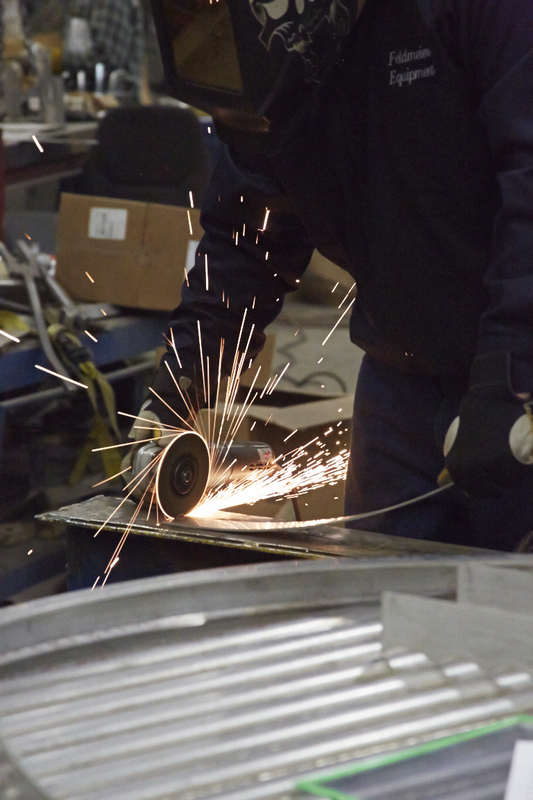 A wall-to-wall renovation of our floorspace and general process flow has allowed us to more efficiently fabricate our products, to the point that we needed to expand! 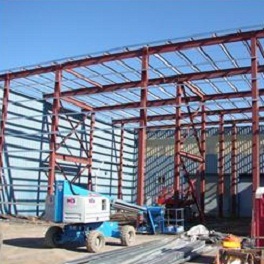 Our expansion builds on the flow we have already put in place, and gives us more production space for additional client projects. 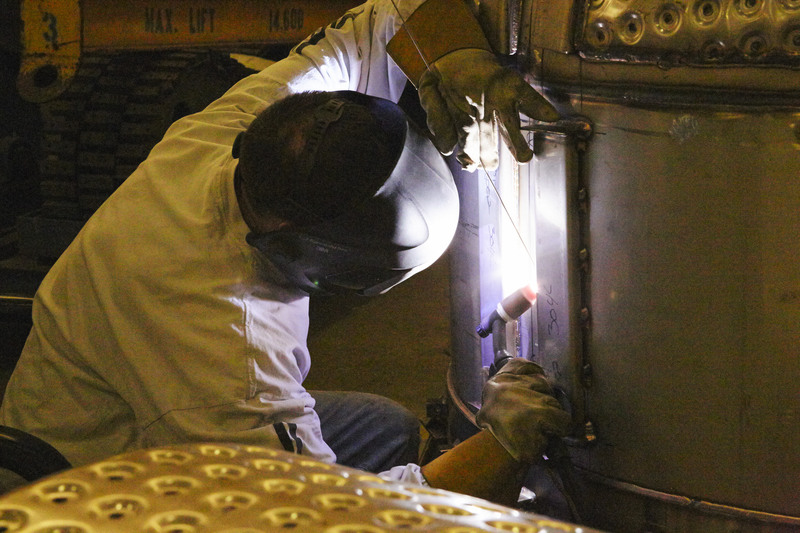 A tooling upgrade in our Nevada facility will enable us to produce more tank heads in-house without the time delay associated with their transit from other operations. One more example of how Feldmeier is constantly evolving. 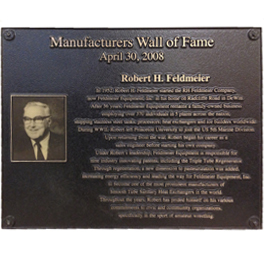 Feldmeier Equipment founder Robert H. Feldmeier has been honored by the Manufacturers Association of Central New York with an induction into this year’s wall of fame, recognizing his professional and civic contributions to his Central New York home. 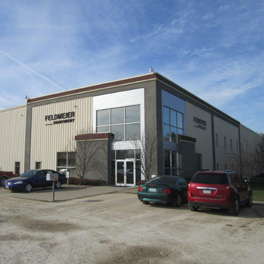 Feldmeier Equipment officially commences work in our fifth production facility, located in the heart of the continental United States. 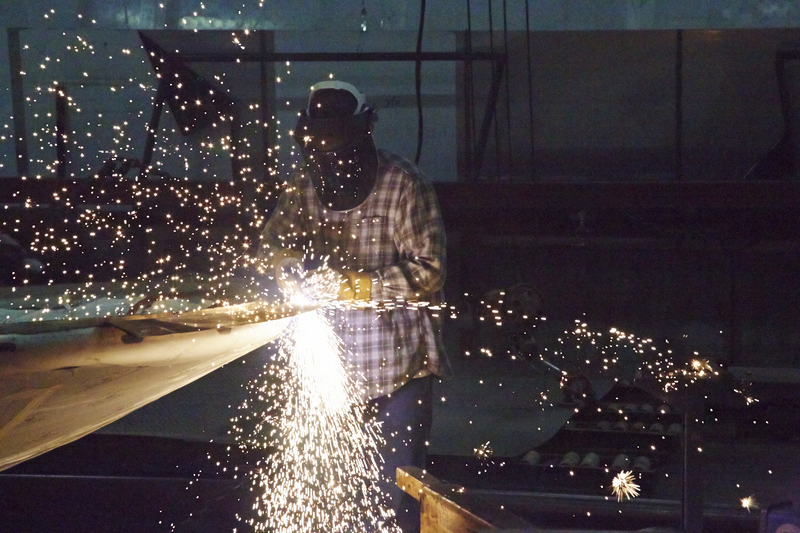 Our mid-west facility is positioned for fast, efficient service to the central states. 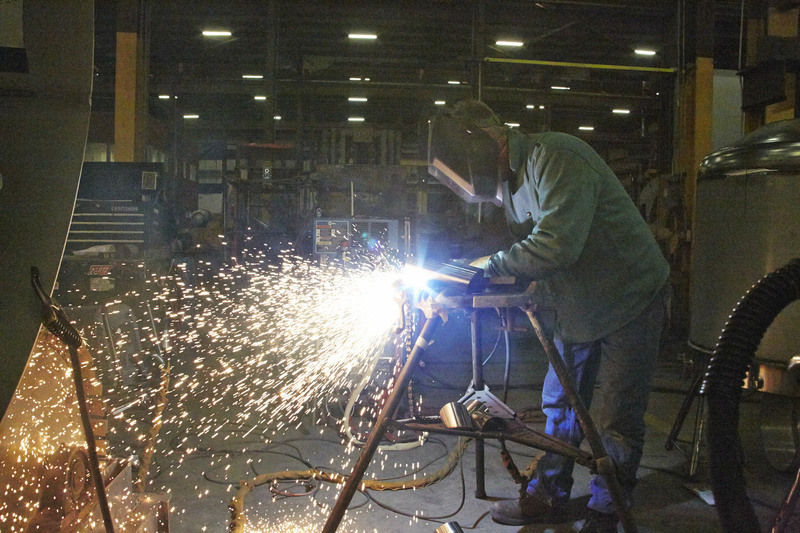 West coast clients now have a practical option for regional fabrication as Feldmeier Equipment officially start fabrication in our fourth production facility. 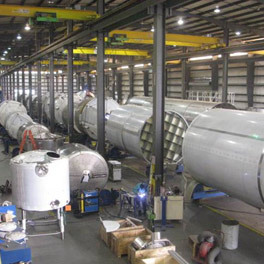 Our Nevada location is convenient for production of tanks for industries in the southwest to the northwest, and in between. 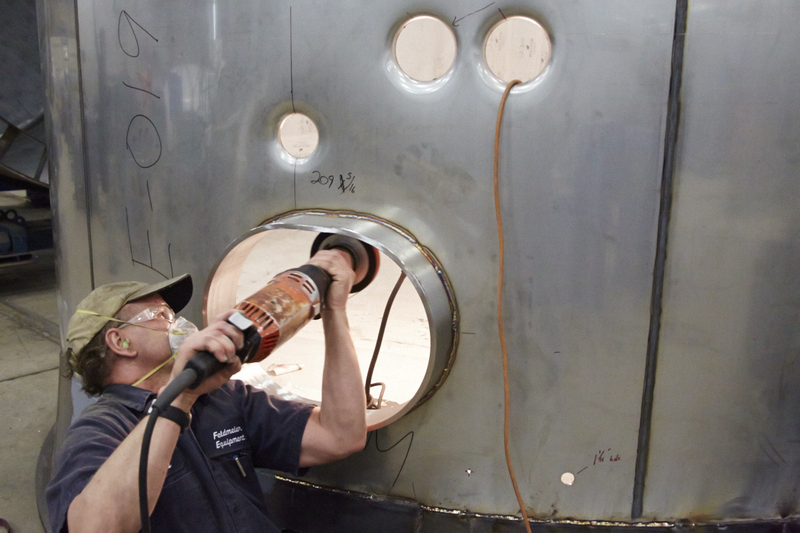 Cherry-Burrell’s tank production operations in Central New York, has officially become part of the Feldmeier Equipment family as our third facility. 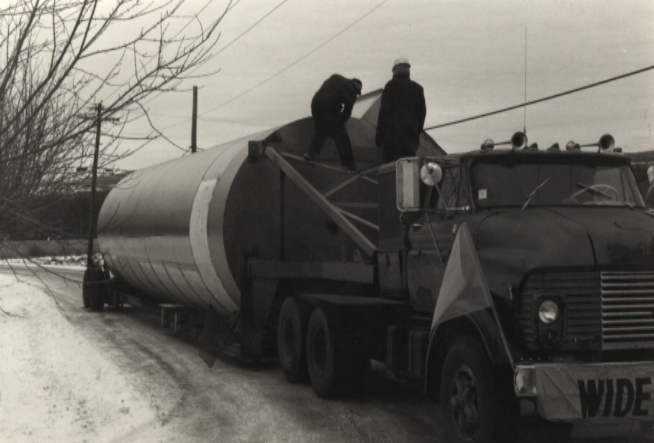 The proud history of the Little Falls NY factory’s legacy, and its home as the birthplace of D.H. Burrell’s dairy equipment company, will expand the production capabilities of the company to serve our clients more effectively. 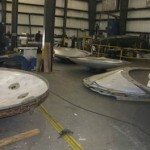 Increasing Feldmeier Equipment’s east-coast coverage, our Alabama facility is our second concurrent production facility. 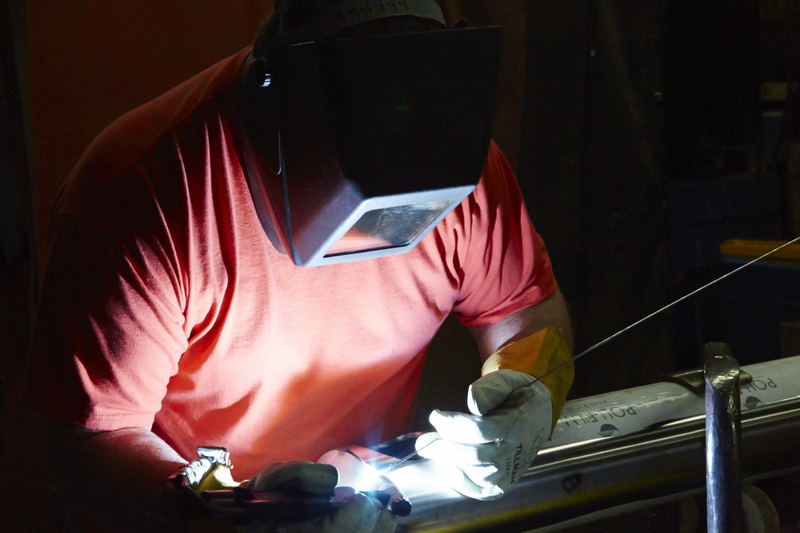 Now with production in the northeast and southeast, we are now able to offer clients more effective fabrication and shipping options. 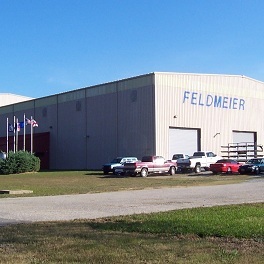 Feldmeier Equipment’s current corporate headquarters and fabrication facility in Syracuse NY has been our home for nearly 25 years. Originally acquired for its convenient location and floorspace to expand immediate production with room for future growth, this facility has served us well, and will continue to do so following our 2012 building expansion here! 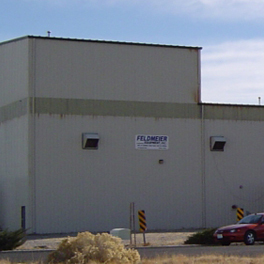 As we enter a new era and continue to expand to service a variety of applications, Robert Feldmeier’s Sanitary Processing Equipment Inc officially becomes Feldmeier Equipment. With the solid success and rapidly expanding loyal client base, our Butternut Street location can no longer offer us the physical room to grow into the company that we know we will become. 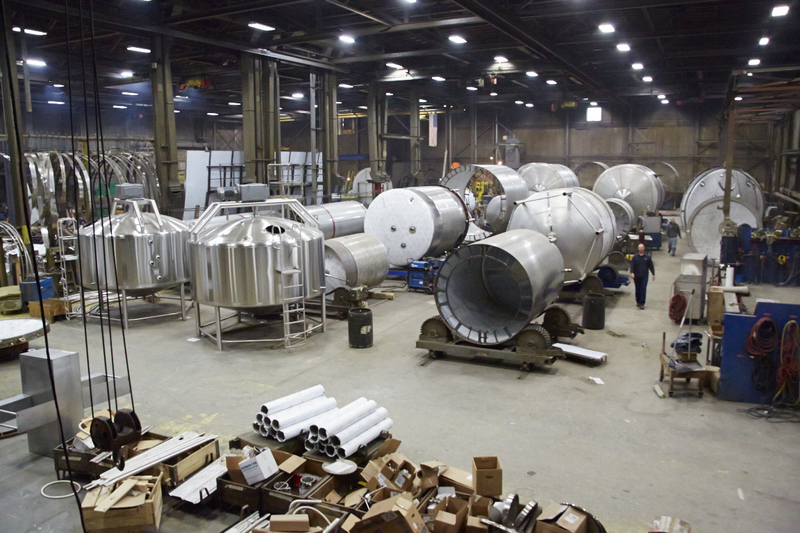 With space to build more variety and more efficient handling of the equipment during the fabrication process, the Lodi Street location is the pivot point that solidifies our role in the sanitary processing equipment market. 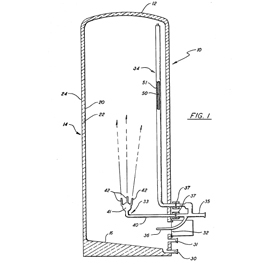 Looking for a way to improve the tank sanitation process while simplifying the actual equipment required, Robert H. Feldmeier develops and patents the “Spray Up” in-place cleaning device for vertical tanks. The revolutionary cleaning process eliminates the need for external cleaning solution supply lines, vent lines, and overflow lines to the top of the tank, therefore also removing the need for ladders, catwalks, and the general need for top head access. 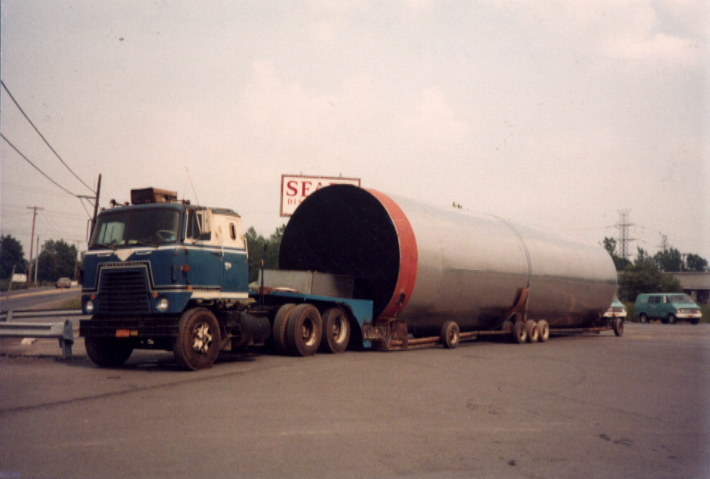 The “Feldmeier Advantage” is born, and is still being supplied for use in new Feldmeier Equipment dairy silos today. 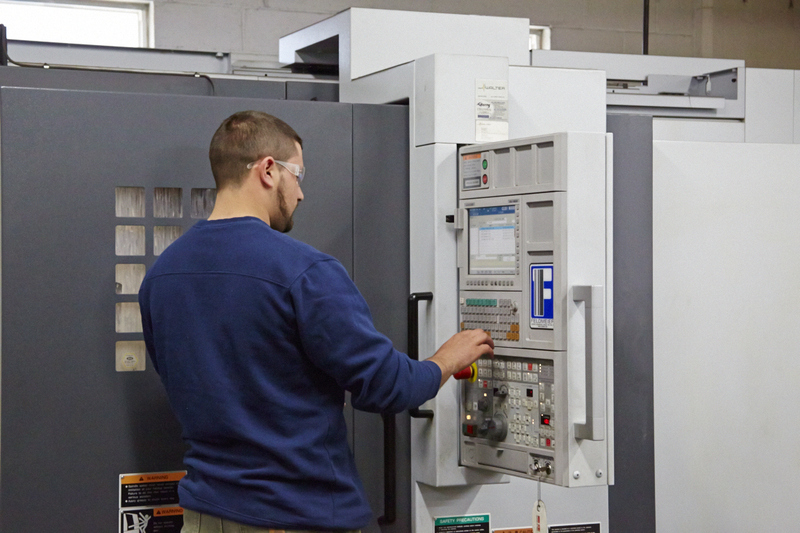 As a growing company, it is from our Butternut Street production facility that Robert H Feldmeier’s company will transform the sanitary process equipment market. 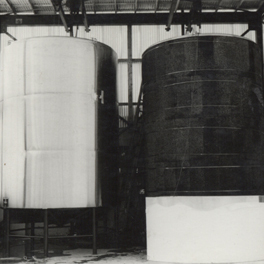 Robert H. Feldmeier’s advancements in tubular heat exchanger design built the foundation of Sanitary Processing Equipment Inc. 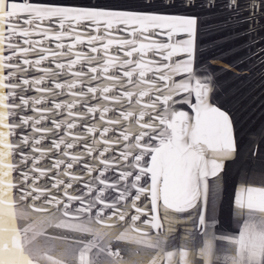 Here an early heat exchanger is displayed, and being admired by Mr. Feldmeier’s children Robert Jr. and Lisa. 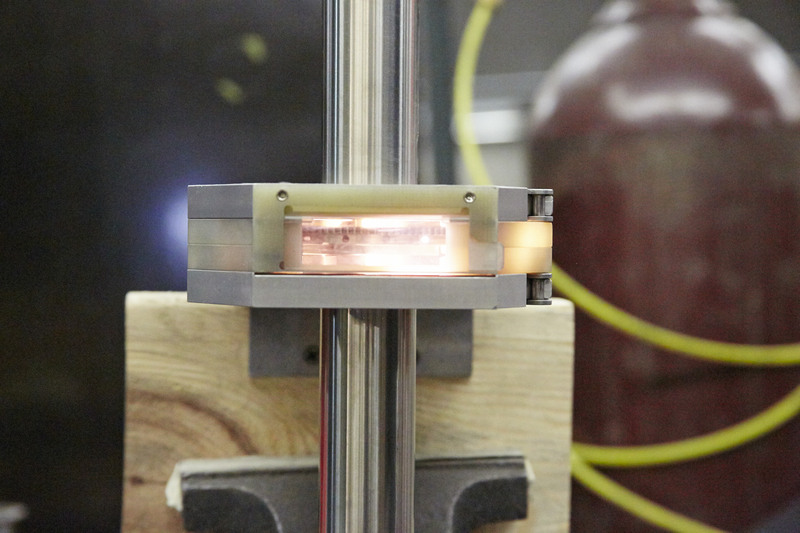 With a well-engineered, innovative design and an aspiration to change the heat exchanger market, Robert Feldmeier begins his company as Sanitary Processing Equipment Inc. 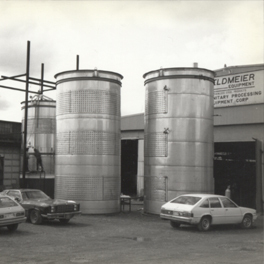 The company will grow to become the nation’s largest manufacturer of stainless tanks and a global supplier to a wide variety of industries as we evolve into the Feldmeier Equipment of today. 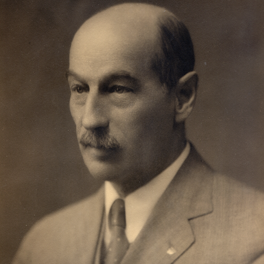 Serving as Chief Engineer for Cherry-Burrell Corporation in Little Falls NY, Harvey Feldmeier (1871—1935) earns the respect of his fellow colleagues and neighbors both professionally and privately. 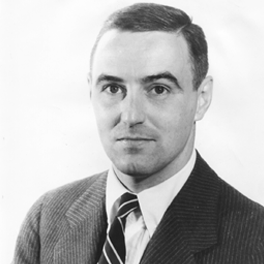 The holder of an amazing 56 patents, Harvey Feldmeier’s ingenuity and forward thinking continues to inspire the employees of Feldmeier Equipment today.